A growing appetite for property in burgeoning regional markets such as Newcastle is being seen, as Sydney buyers snap up well-known venues in the coastal region. Off-market sales of both the Belmont Hotel and Salamander Tavern, worth a combined $20 million, have opened 2019 as Sydney investors swoop in. 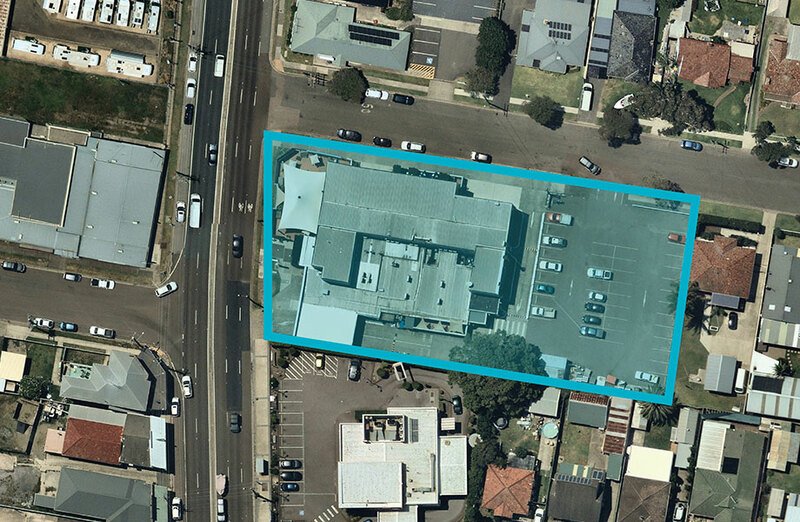 The two transactions follow on from the sale of Elemore Vale’s Shaft Tavern to developer and investor Iris Capital’s Sam Arnaout for around $12 million in December. Combined a total of six major venues in the area have changed hands in the space of six months. Sydney Publican Don Hodge snapped up the Belmont hotel. “We’ve been deliberate in searching for acquisition opportunities such as the Belmont Hotel,” Hodge said. “And given our ownership of the nearby Warners At The Bay, feel there will exist some potential operational synergies which provided us some additional attraction to the proposition,” he said. 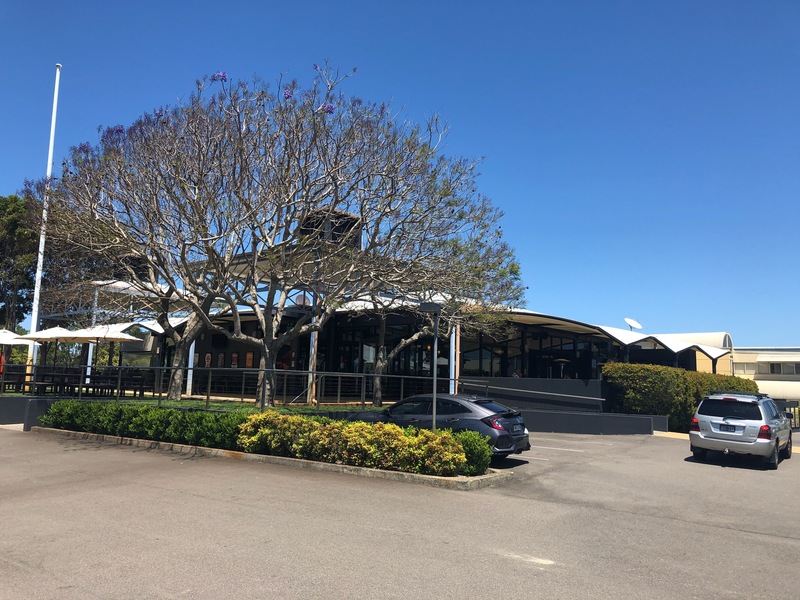 The sale of the Salamander Tavern in Port Stephens marks another step in the turnover of Hotels in the local government area following the repositioning of the Salamander Shores Hotel. The transactions were managed by HTL Property. While the major city markets continue to experience prominence in both volume and weighting, HTL’s Dan Dragicevich says the emergence of appetite for A-grade properties in significant regional markets such as Newcastle, Northern Coastal NSW and South-East Queensland is strong. “In terms of volume, HTL Property’s regional centre sales in the past six months have numerically matched those of the sales in metro markets on the Australian East Coast,” he said.